Today I realized that this only the 2nd New Zealand white wine I’ve ever reviewed. Why is that, you ask? Wellllll…I think they all taste the same. Not that that’s a terribly bad thing. If you’re looking for a dependable summer-time glugger, I’d definitely put NZ SB in my top 5…but it’s no huge secret that New Zealand has developed a tiny reputation as being a “one trick pony” because of their Sauv Blancs. For me, it’s extremely difficult to tell the El Cheapo New Zealand Sauvignon Blancs apart from the more pricey bottles…which is fine in this case, because this is only $10 a bottle! 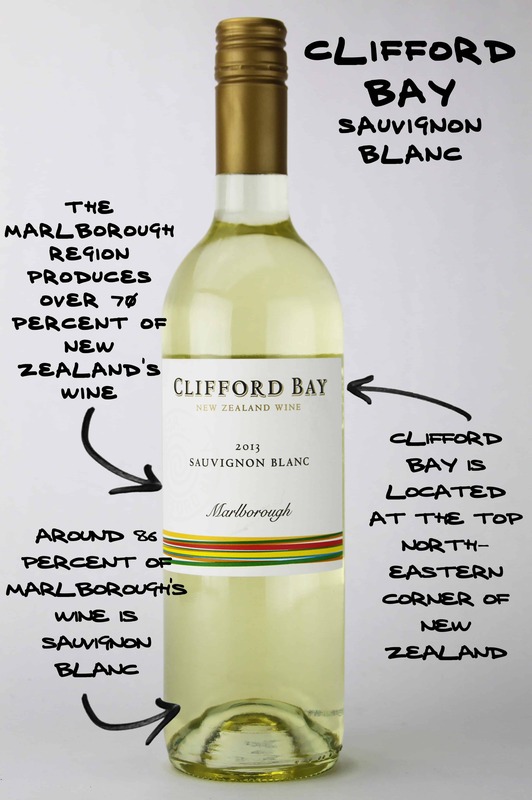 Personally, I think Clifford Bay are doing a great job of putting-out a great quality wine that has no problem standing-up to the more familiar brands which often come-in at twice the price. In my ever-so humble opinion, If you truly want to experience the future of the New Zealand wine industry, you need to seek-out some of their small production Pinot Noirs. Sadly, most of the better ones are difficult to find. Do yourself a favor and at least try though! 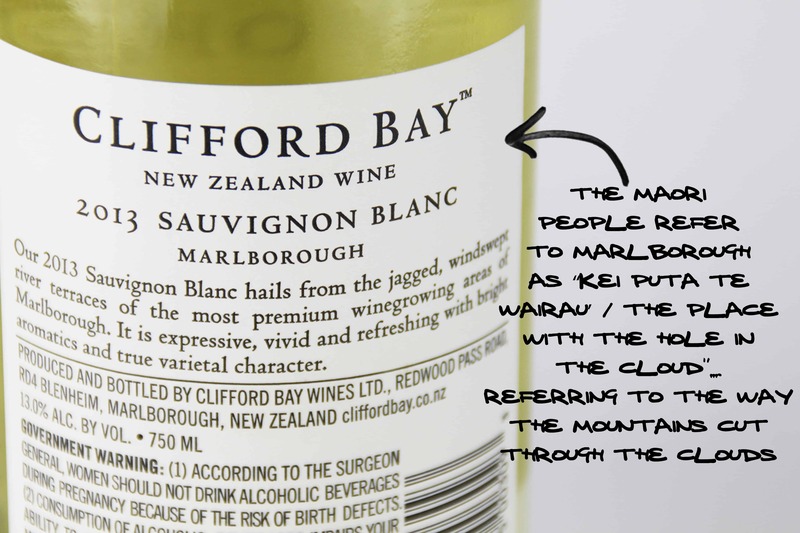 The initial impression of the Clifford Bay Sauvignon Blanc is not unlike having pink grapefruits thrown at your head…and who doesn’t want a pink grapefruit thrown at their head every now and then!?!? In other words, there’s a lot of pink grapefruit here. 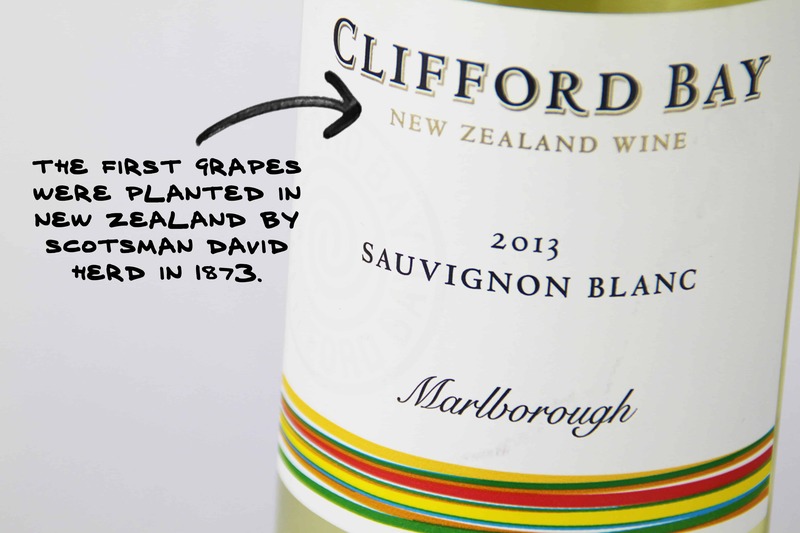 The telltale NZ Sauv Blanc notes on the nose of lemon and lime, wet stone and delicate floral highlights. Sour green apple, fresh cut grass, hints of tropical fruit and lime peel. Finishes super clean and crisp, with actually quite an impressive finish. At $10, I would have no problem drinking this out of a red Solo cup at the beach. Try fried oysters, scallops or shrimp with pasta, crab, actually seafood in pretty-much any form.